Kevan Jon Daphne flip sequin knee dress. Get ready to party in this flip sequin party knee dress with full sleeves open back keyhole detail and back two way zip. The dress ties at the back of the neck with a satin bow. 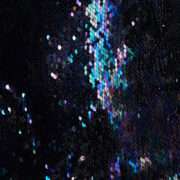 The sequin give off colours of navy, purple pewter with black on reverse – let’s have fun wearing the dress and flipping the sequin. Kevan Jon Daphne flip sequin knee dress. Are you ready to party? This dress will certainly get you in the mood! Sparkling dark multi-tonal sequin in a chic and stylish keyhole open back design with full long sleeves. The front of the dress is simple high round neckline with pencil fit skirt. The back has a satin tie at the neck and a full length two way exposed black zip at the rear so you can create a back split if you need too. 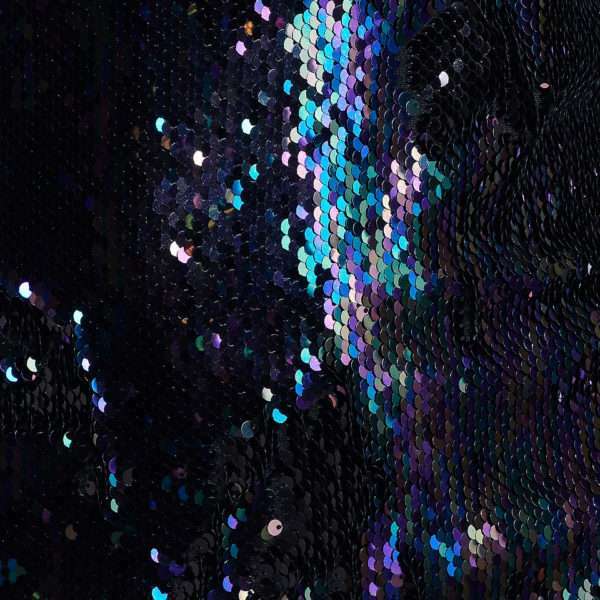 The sequin give off hues of purple, navy, pewter and when flipped its black on reverse – now try keeping your hands off yourself!